Following their South Bank CD launch last month ZZ Music are pleased to make ENCUENTRO this superb CD available to ZZ Music customers. Featuring Bartosz Glowacki on Accordion with a top notch group of musicians that make up the Deco Ensemble you will hear Tango interpreted at its very best in this their debut album. Established in 2013, the group has been described as an ‘exceptional’ ensemble ‘of the highest calibre’, with a ‘strong and highly individual voice’.The members of the Deco Ensemble have combined their spirit of fearless exploration to re-imagine the Tango Nuevo Quintet, combining classical, jazz and traditional music influences. 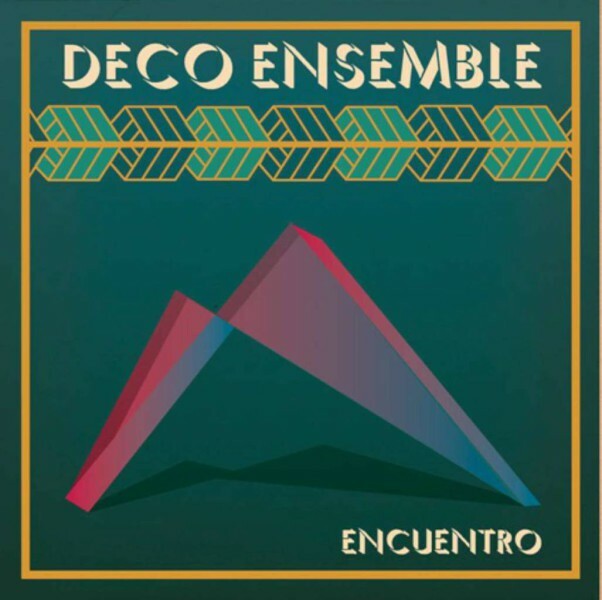 The Deco Ensemble are currently on tour around the UK and abroad promoting their new album. ‘Encuentro’ features works by a handful of the foremost Argentinian composers of tango music, including Astor Piazzolla & Gustavo Beytelmann, as well as compositions by the Belgian contemporary classical composer Frédéric Devreese.